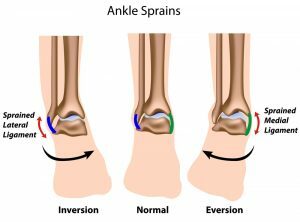 Typical Symptoms; Acute pain on weight bearing with swelling and bruising on the outside of the ankle (these vary depending on forces involved). 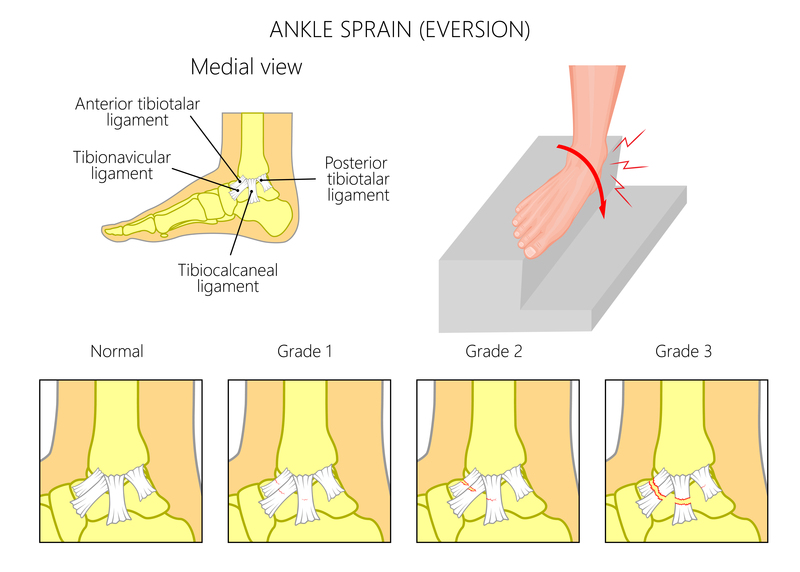 It comes as now surprise that ankle strains represent one the most common ankle injuries. 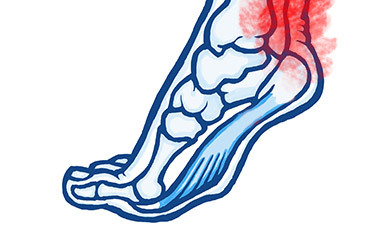 The most frequent accident is when you ‘turn our ankle over’ (known as an inversion injury) and this will damage the ligaments that help stabilise the outside of your ankle. The severity will depend on the force of the initial trauma. This is usually demonstrated by the level of bruising and inflammation that is present. 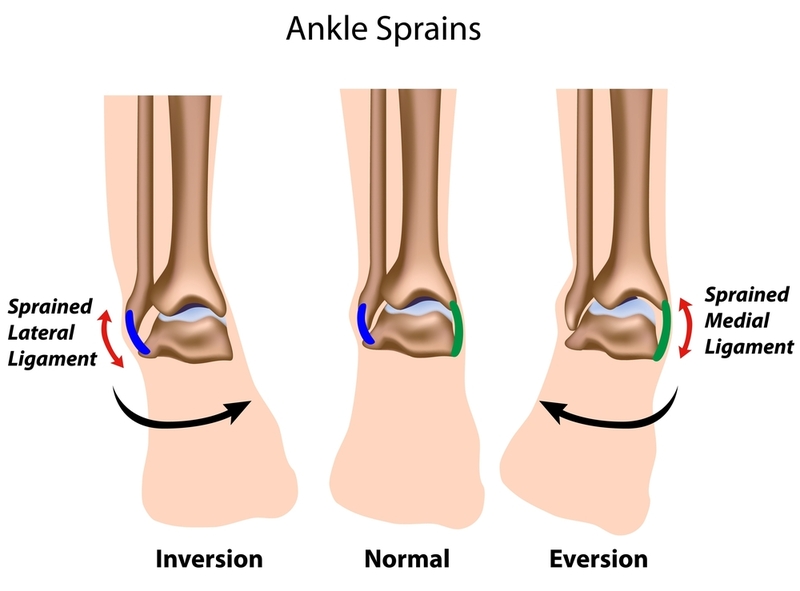 An inversion injury is most common and represents 70-85% of ankle strains. I typically give the following rehabilitation sequence. Weight bearing to tolerance (crutches may initially be necessary) should be gradually introduced in the first two weeks. 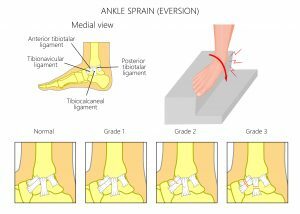 In the third week early rehabilitation involves active movements and the introduction of specific exercises that aim to both restore movement and strengthen the ankle. This should also be combined with a focus on restoring balance. This involves improving proprioreception (sense of joint position) and neuromuscular control. In the fourth week progressive jogging and walking are introduced (tape or strapping can be used to aid stability). Once this is satisfied running at a variable pace with changes in direction can also be added.